These photos will sweep you up and wash you away in their realism, yet intense beauty. 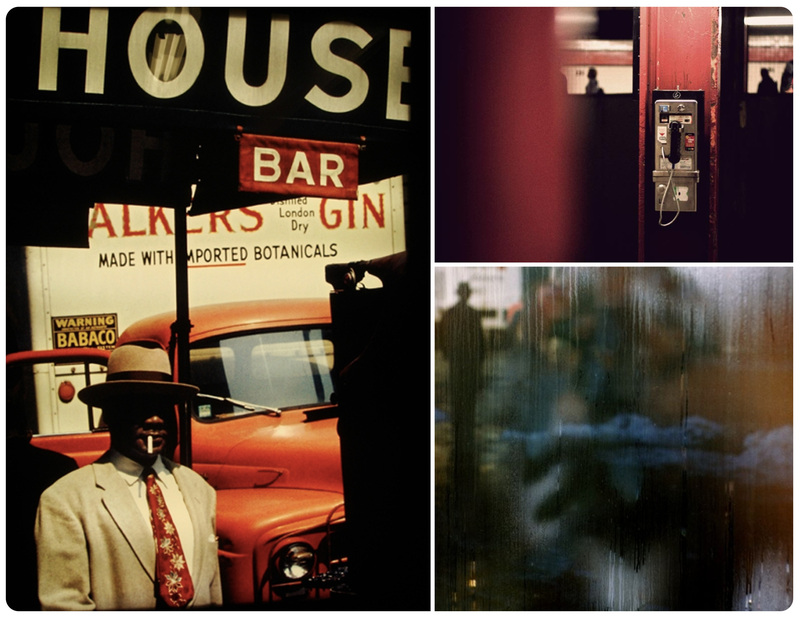 Saul Leiter has such an incredible eye for composition, leading lines, color, and contrast. He did most of his work in the 40’s-60’s (before Apple and photoshop had even been dreampt of!) in New York city, capturing the every day beauties we often overlook. You can learn more about his work here, and read an interview he recently did here. Have a very happy and beautiful Saturday! Previous Post Previous post: If you need a little pep in your day, watch this: Artist Showcase: Molly Z.